Good Champagne from France is very delicious and a wonderful way to celebrate the New Year - but can be expensive. If you are looking for a less expensive option, your best bet is not to get cheap Champagne, but to look else where for sparkling wines that are made with the same Méthode Champenoise process, but just not in France. 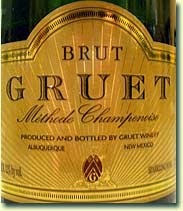 First stop - believe it or not... is a New Mexico sparkling wine - Gruet Brut. I don't know how easy this stuff is to find, but for around $15 a bottle, a great option. 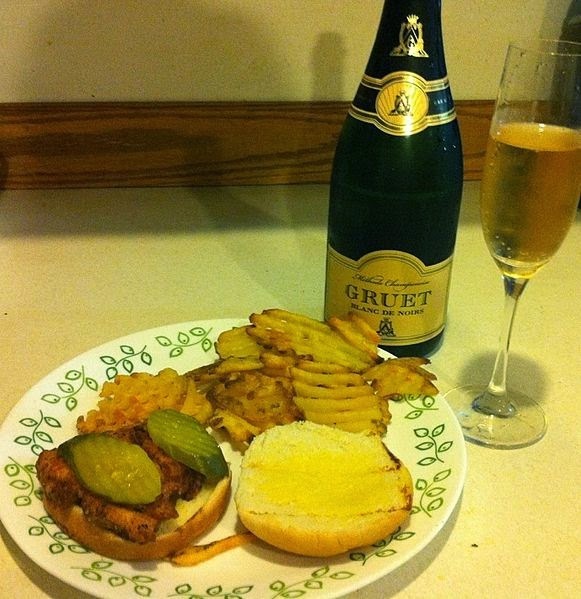 Don't expect anything too complex, just an easy drinking sparkler. Another great option is Spanish sparkling wine, referred to as "Cava." Always my go to when I'm looking for a budget friendly sparkler. 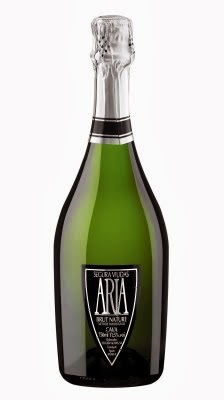 You should be able to find several brands to choose from, but you can't go wrong with Segura Viudas Aria Brut Cava.